Snapchat is still a "camera company" meaning that when you launch the app it opens with the camera encouraging users to take a photo or a video, either of themselves or of the world around them, and share it with friends, post it to their story or submit it to a local story. Snap has also stayed loyal to its belief that Snapchat is about sharing experience with those people who matter most to you - your friends! Hence in the new Snapchat you will be able to easily access your friends' stories and start a chat with them. 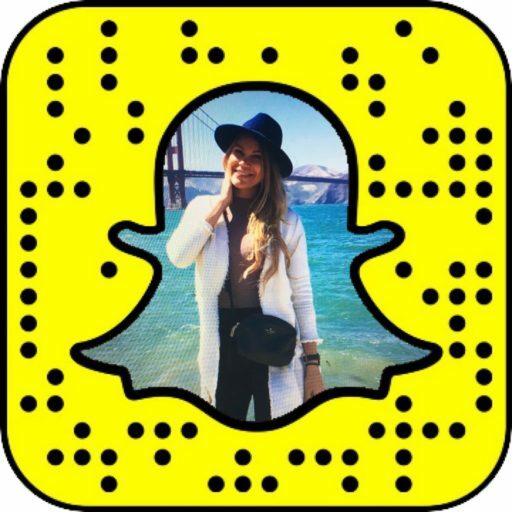 The biggest update in the New Snapchat includes separating Social (friends) (your real friends you're always chatting to) and the Media (content) (including brands and "professional creators") and placing them on different screens. According to Snapchat, it puts the pressure of the users to constantly "perform" in front of their friends encouraging users to share candid snaps and leaving "professional content creation" to creators, media publications and the community (curated public stories), placed in the new Discover screen to the right from the Camera. The new Discover page to the right of the camera will include Stories from publishers, creators, and the community. The subscriptions will be available at the top of the page, followed by other Stories that Snapchat algorithm has identified for you personally. With the information fatigue and all sorts of apps fighting for our attention with updates and notifications every moment of the day, by cutting out the noise, focusing on what really matters to us and customizing our experience as much as possible, Snapchat maximizes its chances to becoming a friend who knows you really well and getting you to come back to the app: to chat with friends, to read the news, to watch a show, to discover new places across the world and even booking an uber or making a restaurant reservation without leaving the app. The more relevant the content is in the app, the more actively users will use it and the better Snapchat will know its users. Naturally, Snapchat algorithm will offer the best possible ads placement to advertisers so that users would be offered products and services they might love. The New Snapchat is the response to naysayers that can bring the company ahead of its competition. The New Snapchat will be available to users across the world in the next few weeks.